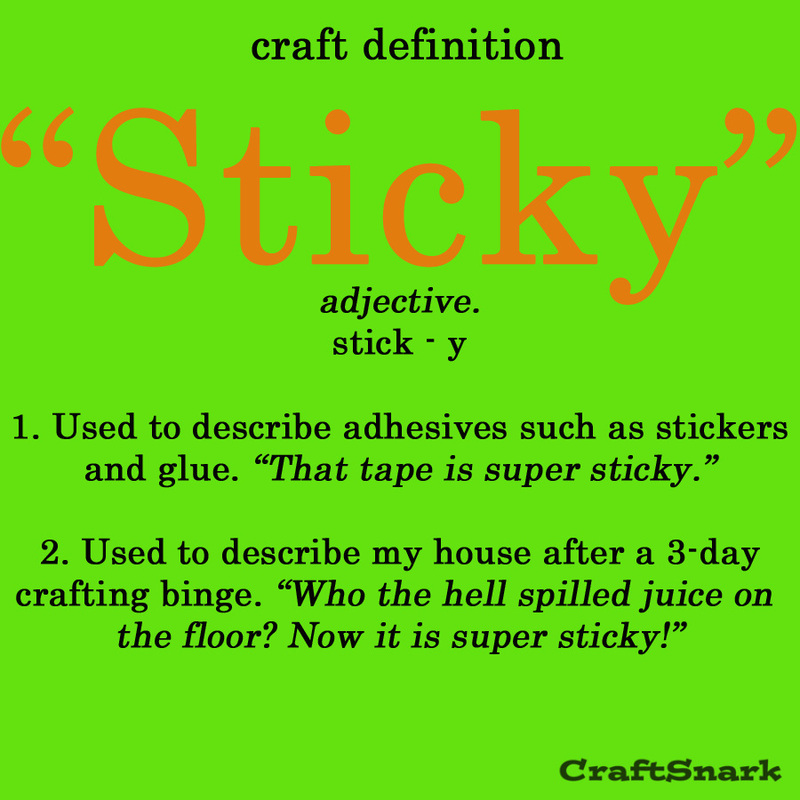 I just spent 3 days crafting and blogging. I may have washed a dish and folded a towel, but it is unlikely. Instead I was focused on getting my projects done. When I finished and came out of my crafting haze, it was to the aftermath of 3 boys left very much to their own devices. 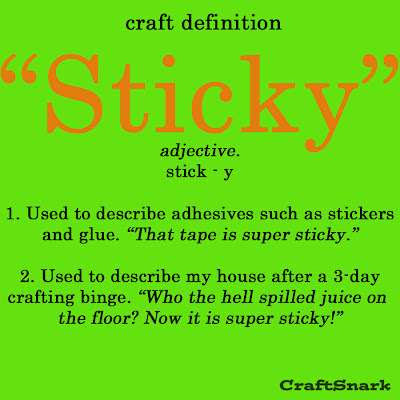 Sticky.